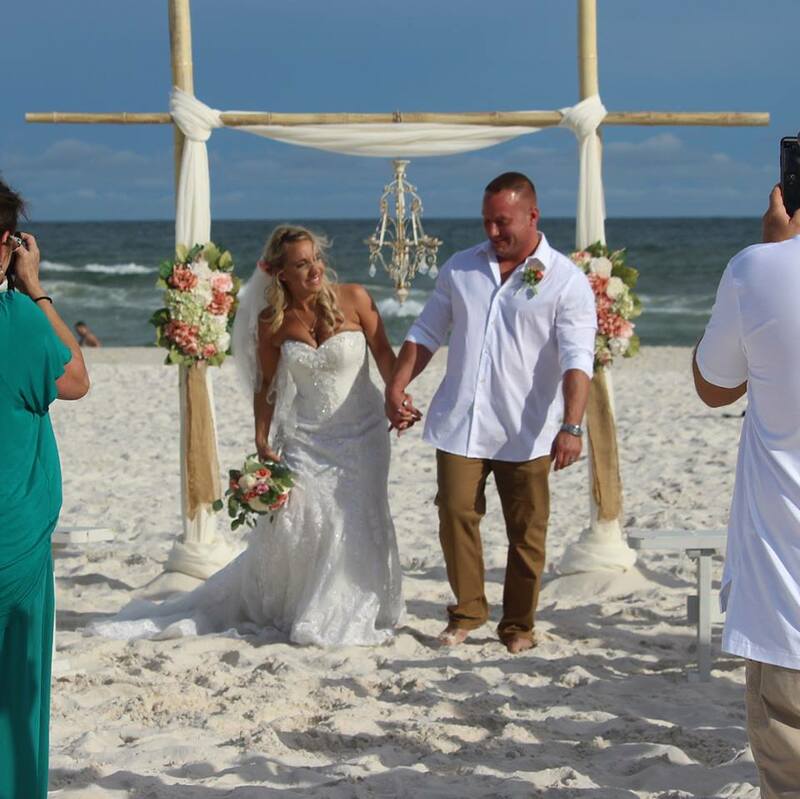 When Cindy and Zac Edwards planned their Orange Beach, Alabama wedding this past weekend, they did not expect that the groom would be performing an ocean rescue. 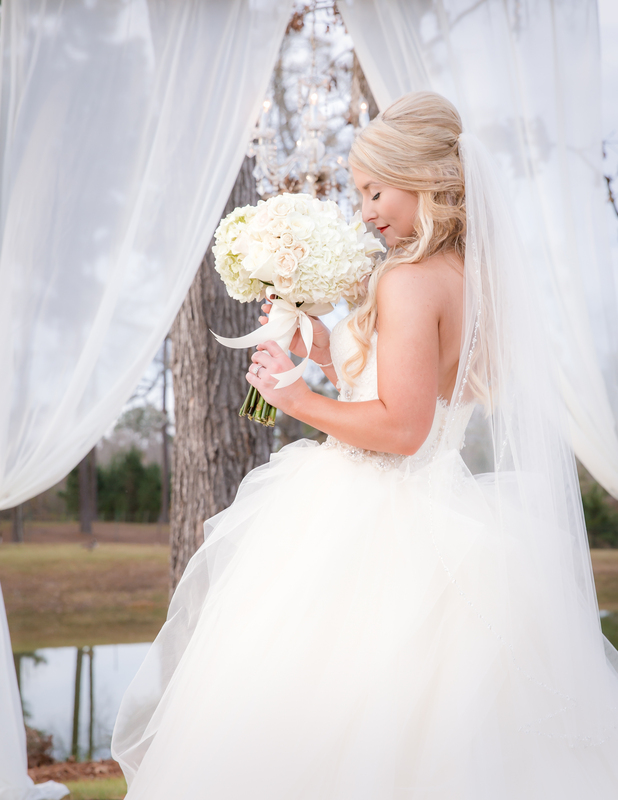 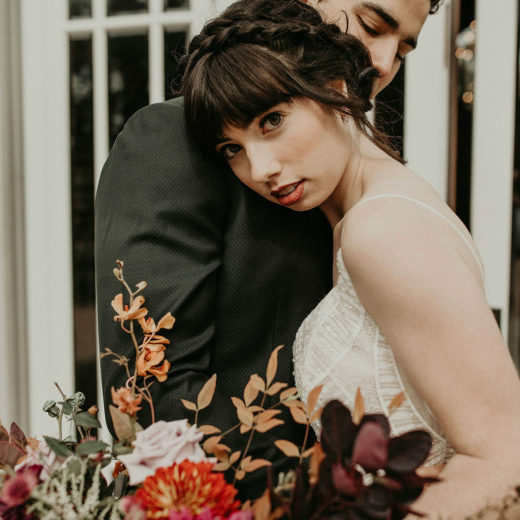 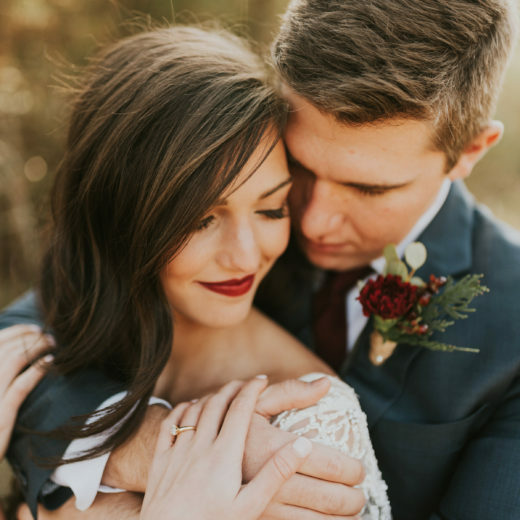 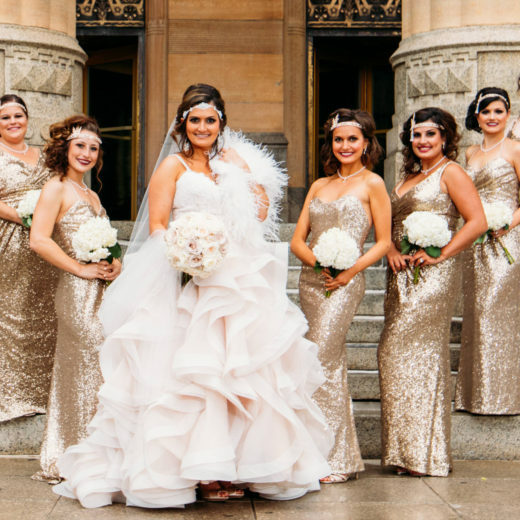 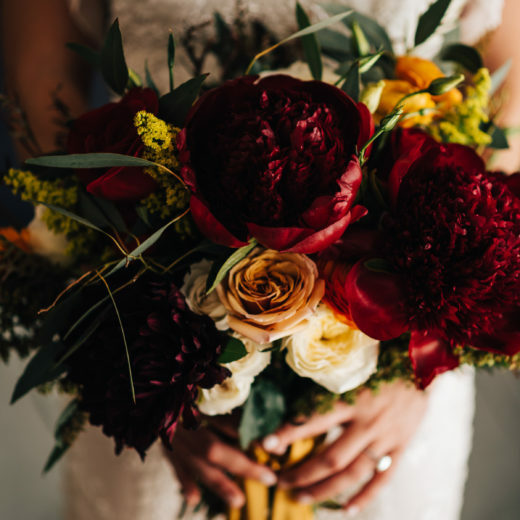 The bride, who is the group sales manager with Kaiser Realty by Wyndham helps engaged couples find the perfect location for their own weddings. 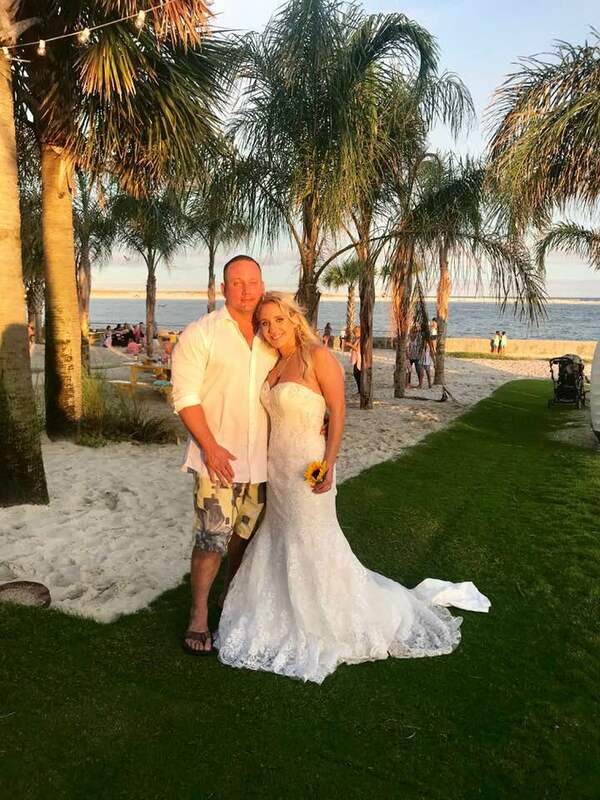 As a wedding professional, Cindy and her husband had planned their laid-back beach event in a relatively short amount of time, and were ready to relax and enjoy their special day with family and friends. 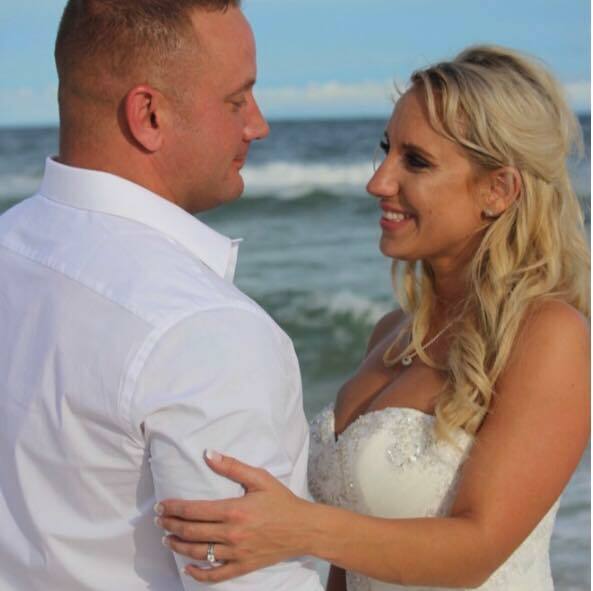 You can watch Cindy and Zac’s interview with ABC News featured on Good Morning America by clicking the photo below.